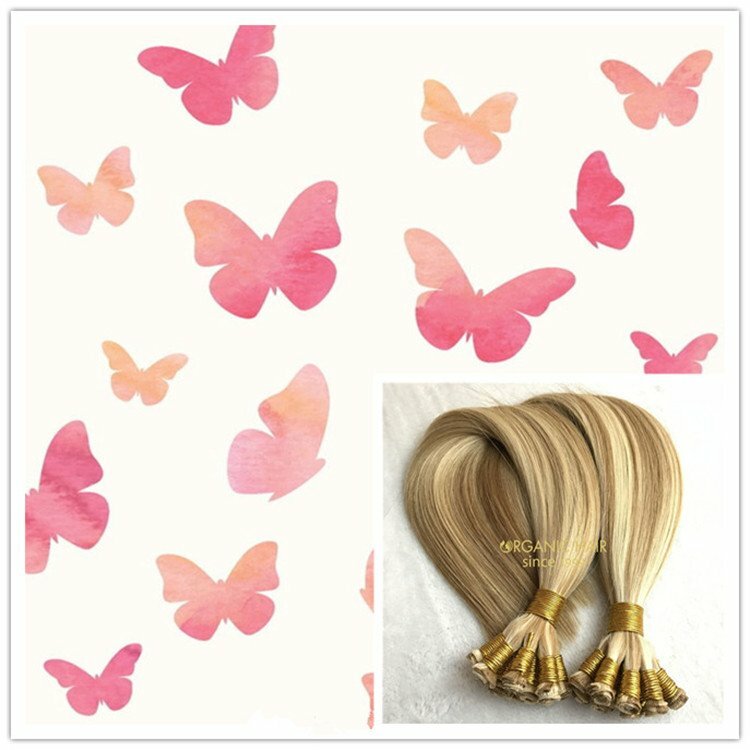 European hair extensions i tip hair extensions,Wanna to get cheap hair extensions ? 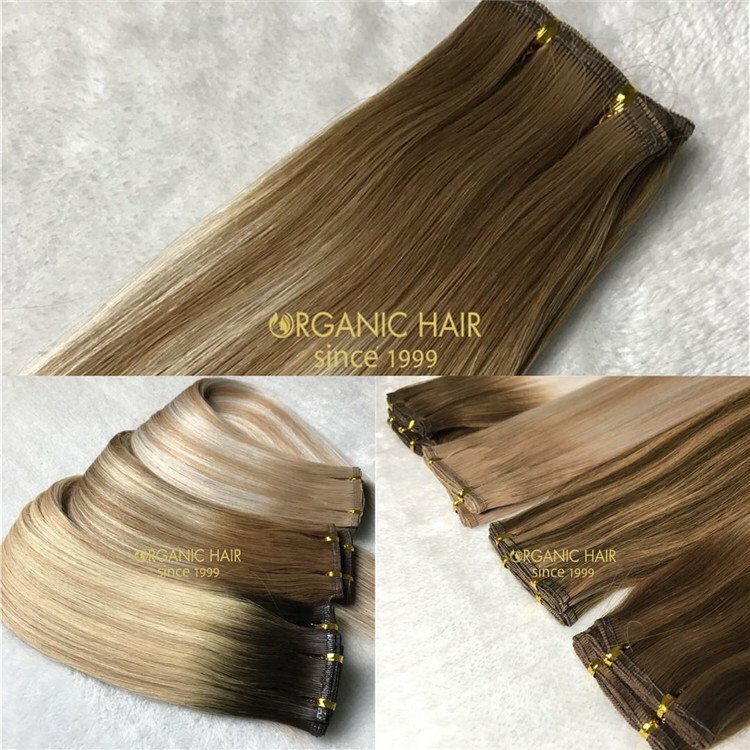 real hair extensions ? 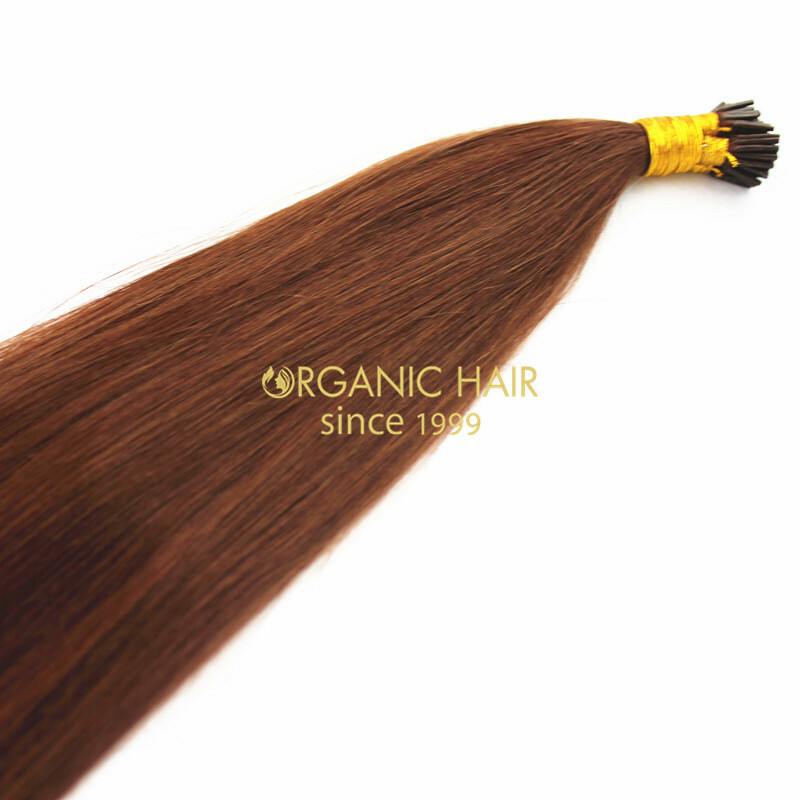 Organic I tip hair extensions European hair extensions are one of the best hair extensions method. 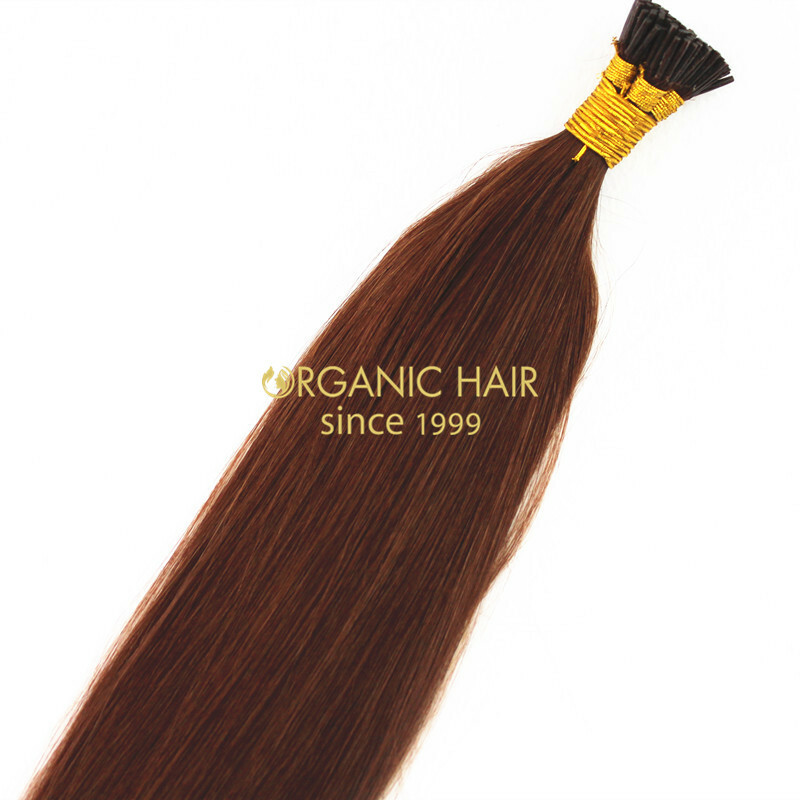 We made by virgin hair healthy one donor human hair, 100 remy human hair extensions for fine hair. 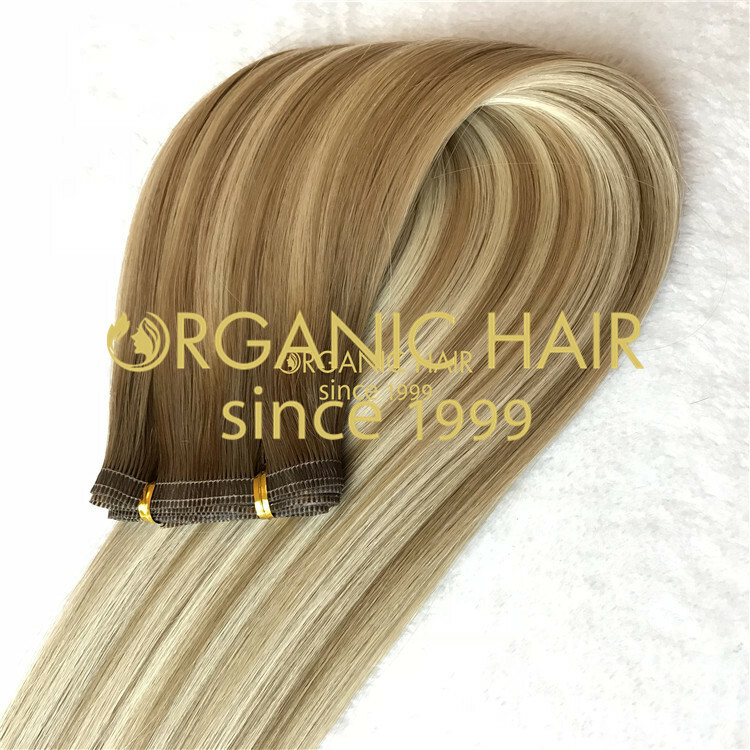 This i tip extensions hair are factory wholesale price,if you want to get cheap remy hair,cheap extensions but with high quality, qingdao organic hair produce and sell human hair with natural hair extensions is your best choice. 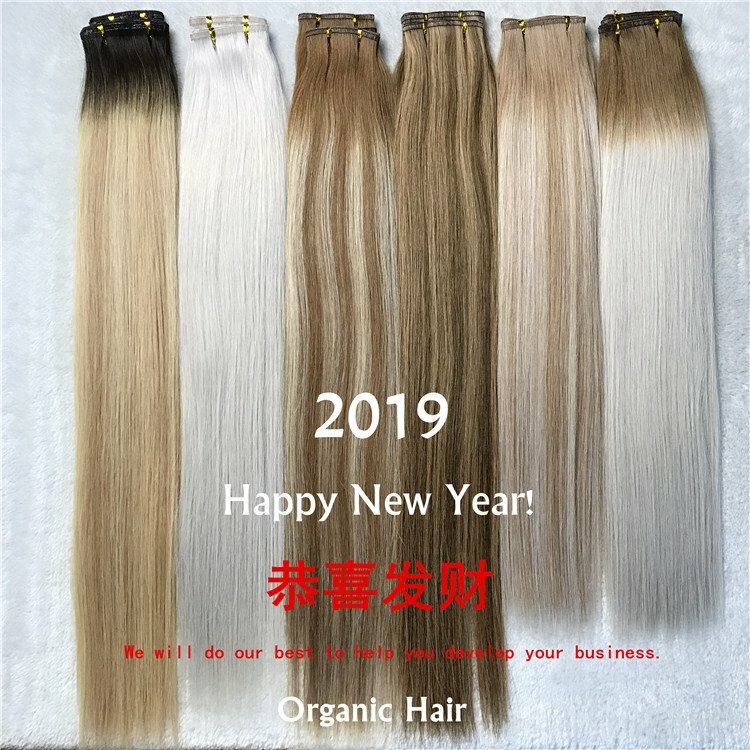 100 human hair BIG sale in August ! 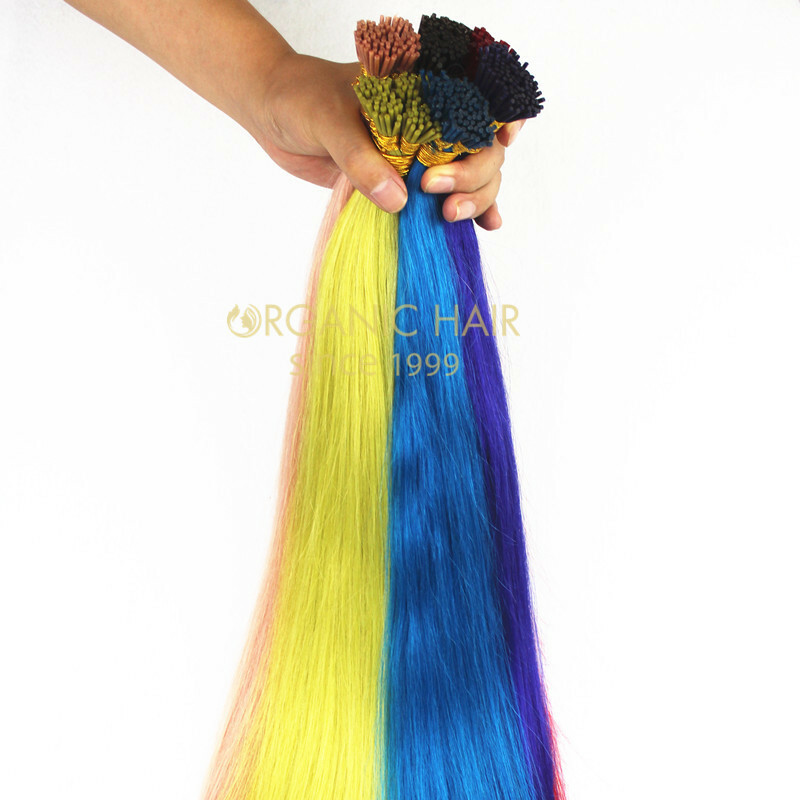 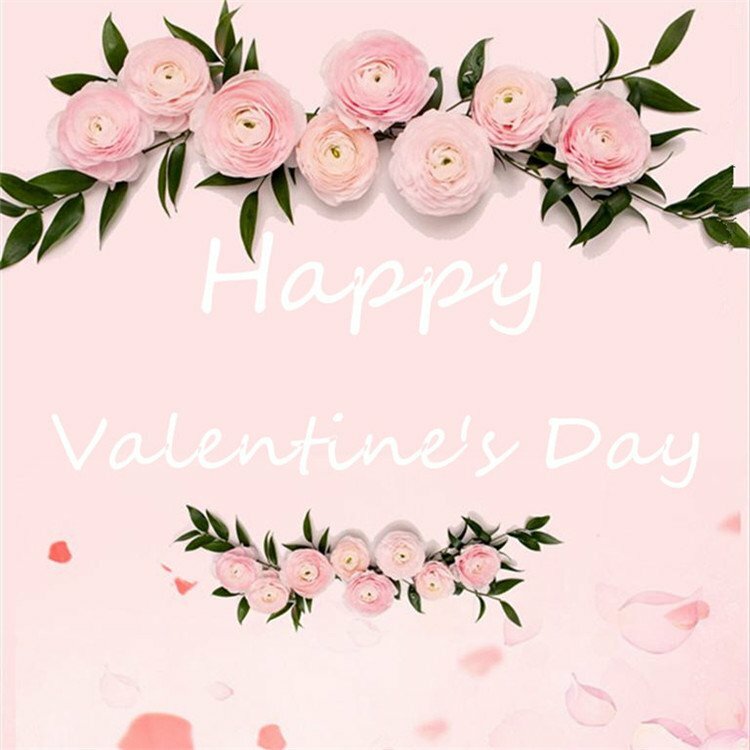 If you place the i tip hair extensions, you will get the hook with the hair send out together.So it will help your client wear the hair directly.If you want to get the brazilian hair extensions, your inquiry are welcomed ! 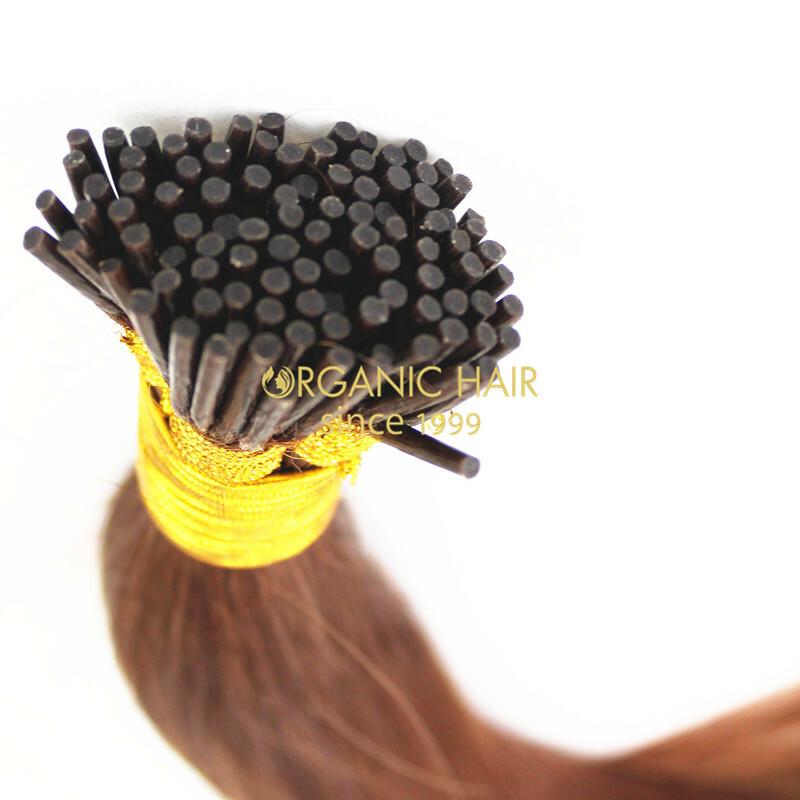 Organic remy human hair extensions wholesale,your best choice ! 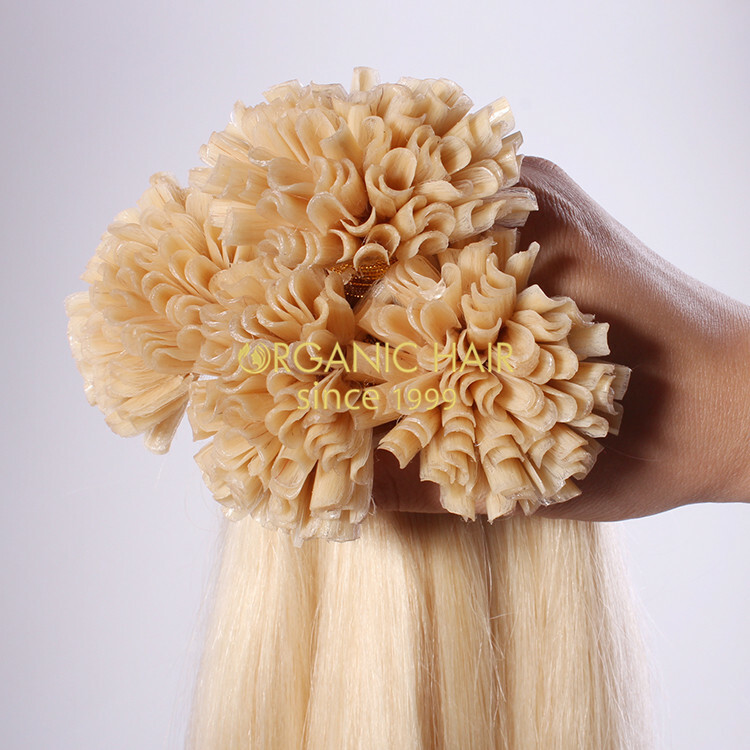 European hair extensions i tip hair extensions is the highest grade cheap real hair extensions . 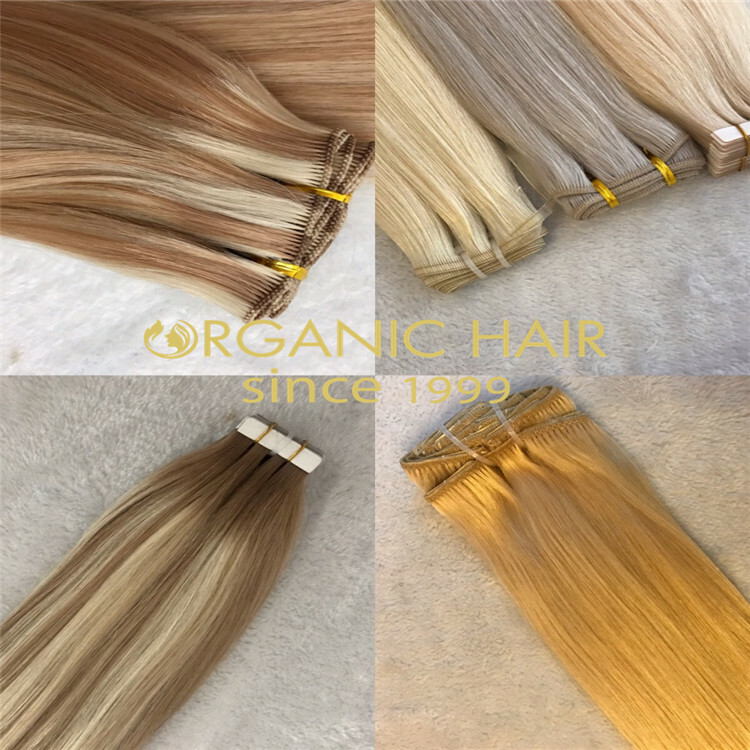 As we all know the European hair material is hard to collect, but you are lucky to find us, we have office in European and Russian, our European hair with competitive price and very good quality. 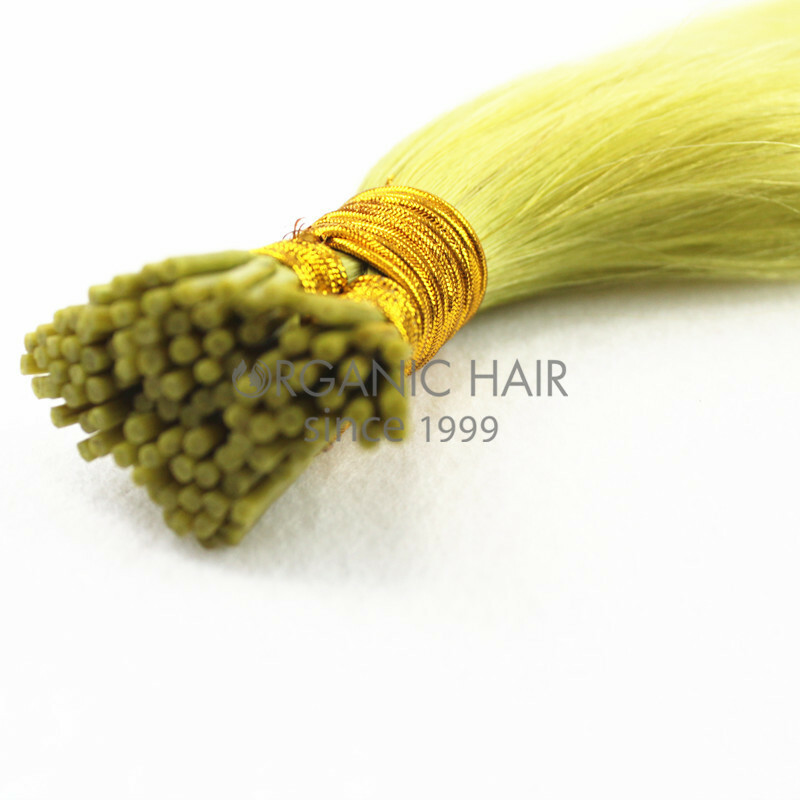 With full cuticle hair can last a very long time. 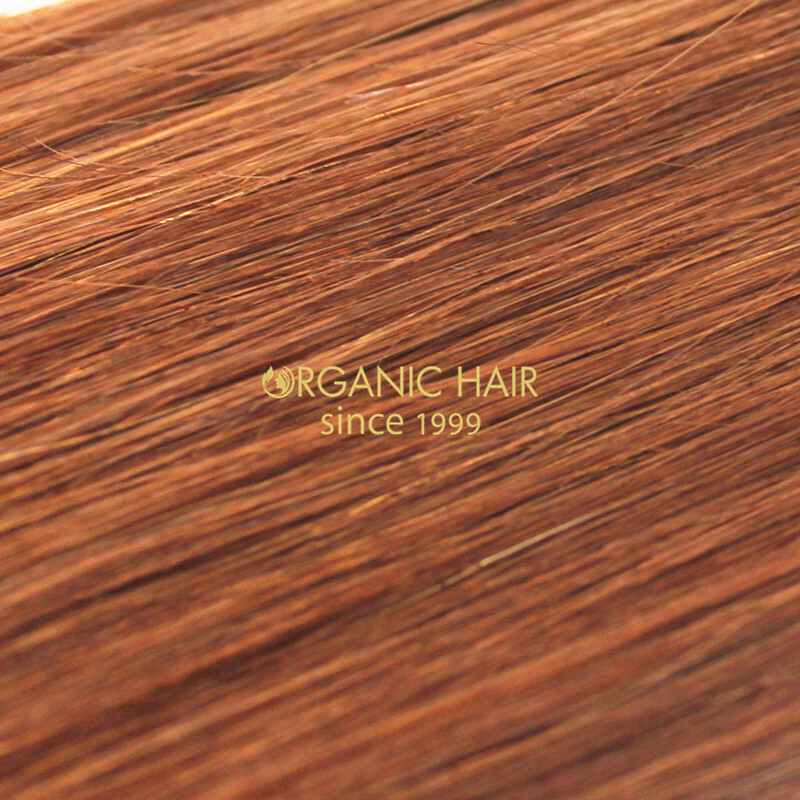 The hair shine, soft, never tangling and no shedding. 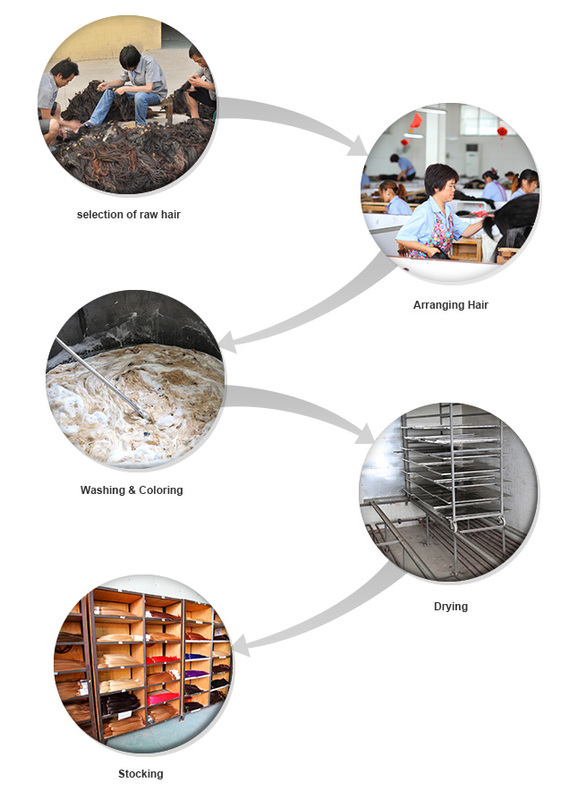 We have I tip, U tip, V tip, Flat tip hair extensions method, fast production time and fast delivery time . 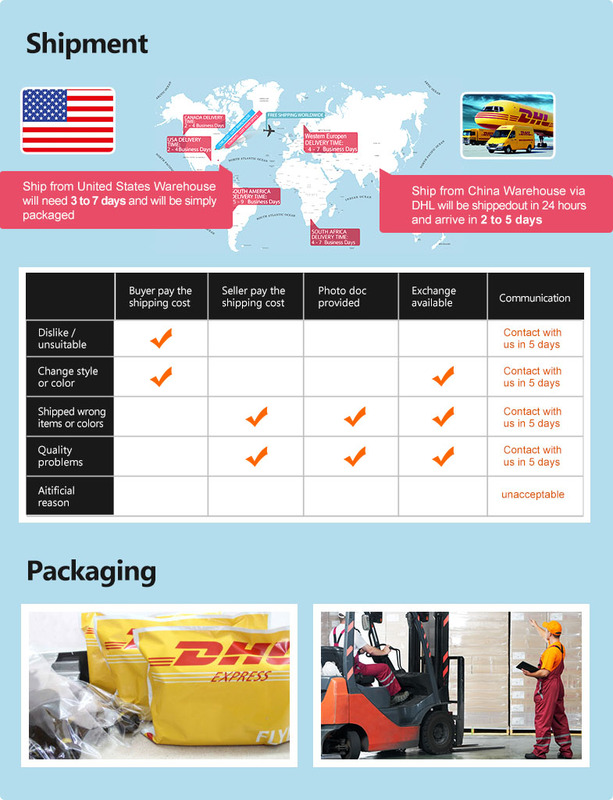 It is very easy to apply, hot summer, the i tip hair extensions is your best choice !